Showing results by author "Herta Feely"
Isabel Murrow is precariously balancing her career and her family. Hard-working and caring, worried but supportive, all Isobel wants, in a perilous world of bullies and temptations, is to keep her daughter Phoebe safe. Phoebe has just attempted suicide. She says it is Isabel's fault. 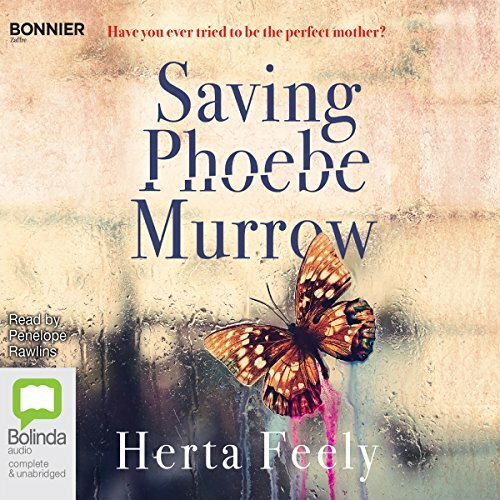 Saving Phoebe Murrow is a timely tale about an age-old problem - how best to raise our children, and how far to go in keeping them from harm.